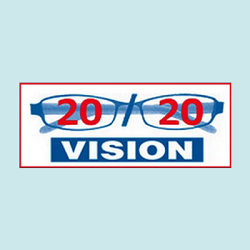 If you are having trouble with your vision, we are your one-stop optical lab in Kokomo, IN. 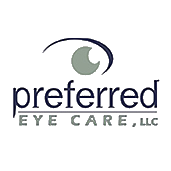 Come to us for your eye exam, new glasses purchase, contacts, and prescriptions by our experienced professionals. Credit cards are accepted.